When I was younger, I loved hanging out in this basket. and best of all, it was the purrfect strategic place in the living room. 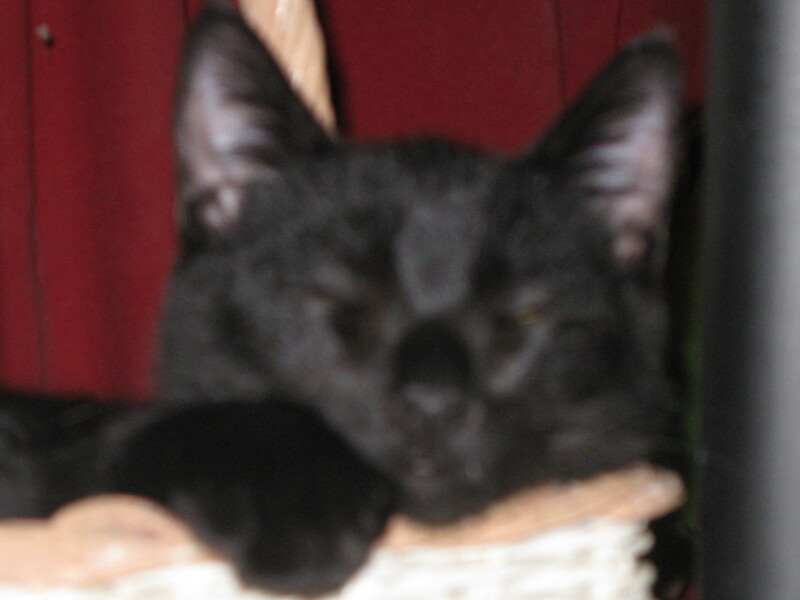 I practiced mai hearing while napping skillz when I wuz in this basket. Do you remember when you found your purr-fect spot in your house? Where was it? Welcome to mai bery own ManCat Musings bloggy. Iz inna hurry to get started.